Acacia Mining (LON:ACA), Tanzania's No.1 gold producer, said Friday production fell sharply again in the second quarter of the year as a long-dragged row with the East African nation’s government over taxes continues to hit the miner’s bottom line. The company, majority owned by Barrick Gold (TSX, NYSE:ABX), said gold production for the three months to June dropped 36% to 133,778 ounces as operations at two its three mines —Bulyanhulu and Buzwagi — were scaled back. It means that Acacia’s production has dropped more than 40% to 254,759 ounces in the first half of 2018, when compared to the same period last year. 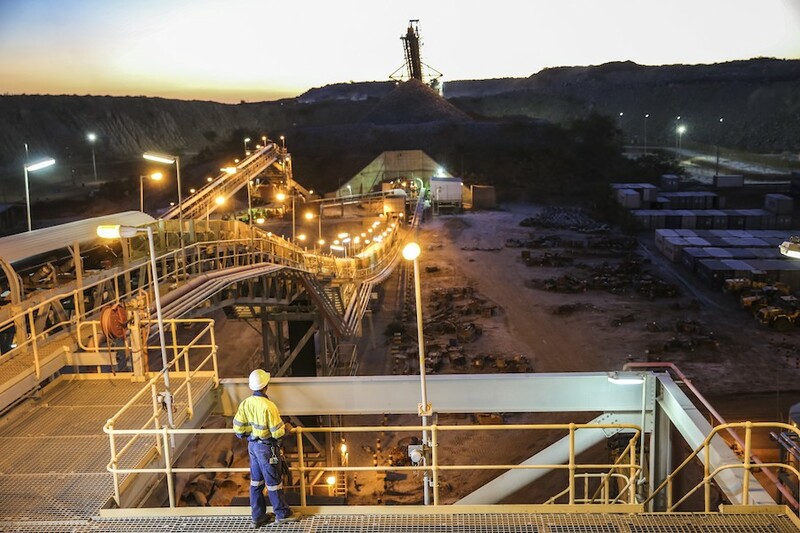 The slump is a result of Acacia’s forced move to scale back operations in Tanzania due to an ongoing ban on exports of metal concentrate, which represent about a third of the miner’s production. The company, which kept its full-year production forecast unchanged (between 435,000-475,000 ounces, or at least 38% lower than 2017), noted it expected the final numbers to come at the top end of the guidance range.